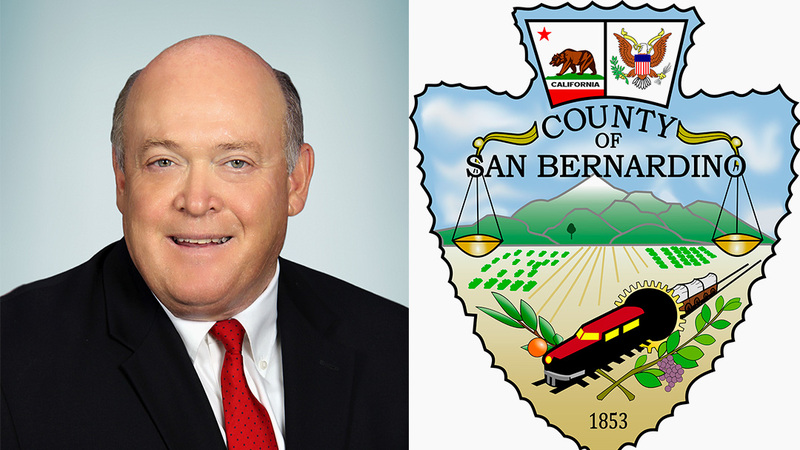 Board of Supervisors Chairman Robert A. Lovingood will be joined by County Superintendent of Schools Ted Alejandre, County CEO Gary McBride, and Sheriff John McMahon to discuss the State of the County on Wednesday, September 5. The session is being presented as part of the Valley Morning Insight Initiative, an information packed program that briefs attendees on the latest economic development, community events and business issues that matter to its members. The session will be held at the Victorville Conference Center, 12603 Mariposa Rd., Victorville from 7:30 a.m. to 8:34 a.m. To register, visit http://www.vvchamber.com/. NextNew CDC Analysis Shows Rampant Spread of STD’s Continues . . .